BMW X7 Review 2019 | What Car? 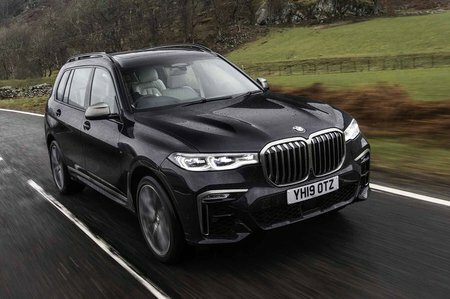 As BMW readies itself for a future of autonomy and electrification, the BMW X7 reinforces the german brand's presence in more familiar territory, as part of a vigorous two-pronged attack on the upper end of the luxury car market. The 8 Series luxury coupé is one prong of said attack, and the BMW X7 is the other. 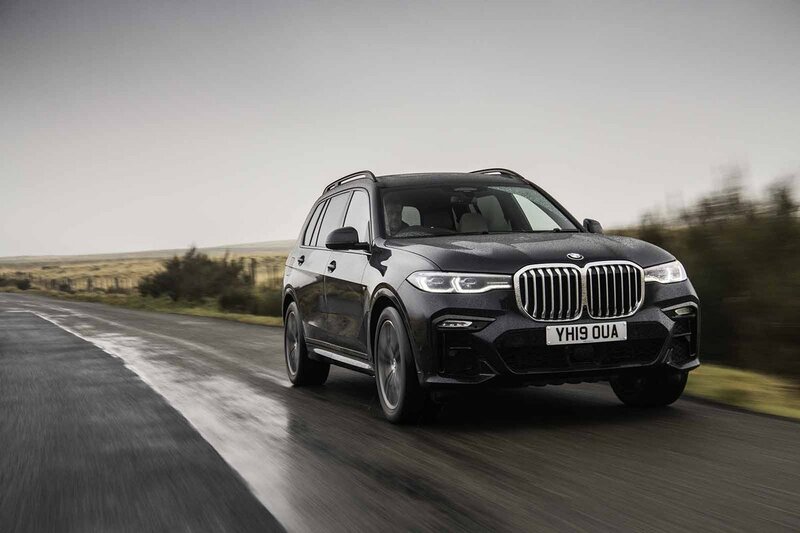 It’s an ultra-luxury SUV that lists sheer size and – BMW hopes – desirability on its prestige CV. This flagship model usurps the X5 and X6 SUVs as the biggest ‘X’ car ever built; while its ‘7’ moniker hints at kinship with BMW’s luxurious 7 Series saloon. Based on the same underpinnings as the 5 Series, 7 Series, X3 and X5, every X7 has four-wheel drive and an eight-speed automatic gearbox, with petrol and diesel engines that cater for the economy-minded and power-hungry alike. It also boasts the biggest kidney grille BMW has ever fitted – big enough to completely dominate the rear view mirror of whatever it’s following. It’s certainly striking and is said to reflect the tastes of the American and Asian markets, where the X7 is hoped to sell in big numbers. That’s no small ask because the X7 is up against a veritable army of rivals; the Range Rover, Mercedes-Benz GLS and Land Rover Discovery all fight for sales in the lofty heights of the luxury SUV class, and that’s before you take into account the significantly cheaper but nonetheless class-leading Audi Q7. But what’s it like? And can it really tempt buyers away from the Range Rover? Read on to find out. Then, if you decide you’d like an X7, or any other new car for that matter, head to our New Car Buying section to see how much money we could save you without haggling. It could be thousands of pounds.